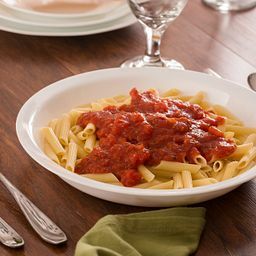 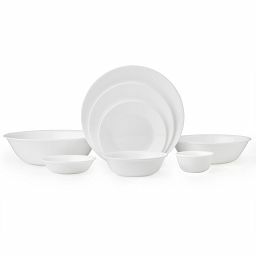 Crisp, bright and classic, this pasta set is as versatile as it is timeless. 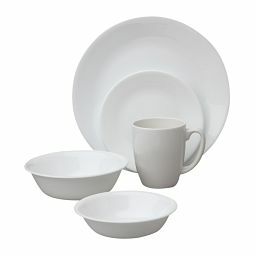 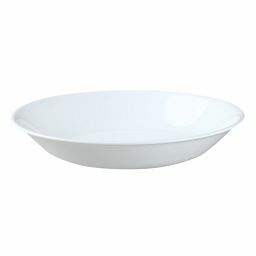 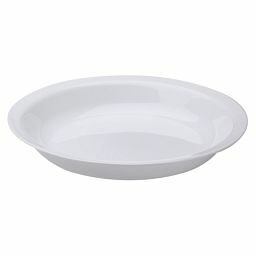 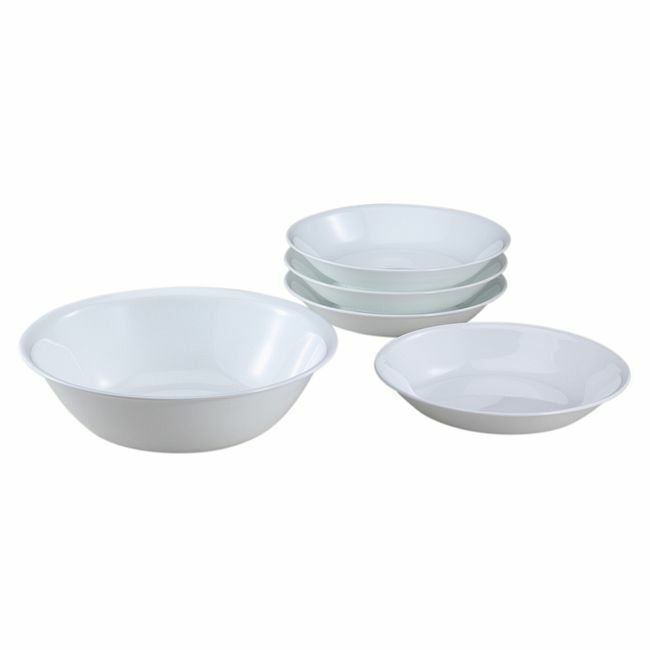 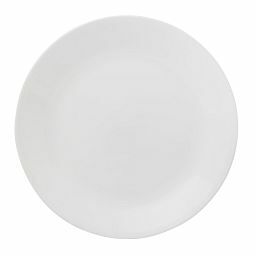 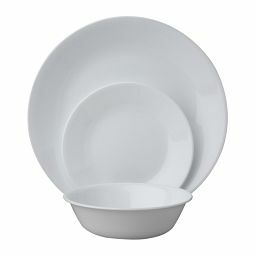 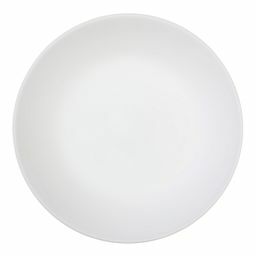 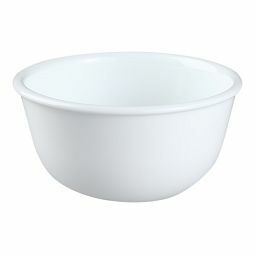 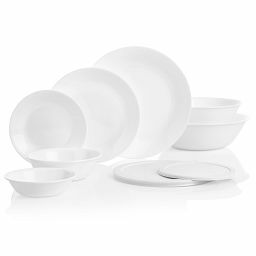 In go-with-everything classic white, it’s a sure bet this bowl set will show up at far more meals than when pasta is on the menu. 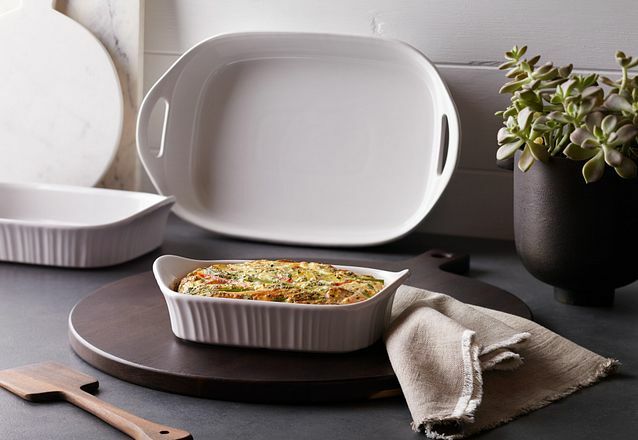 Mix them with colors and patterns from your other favorite pieces. 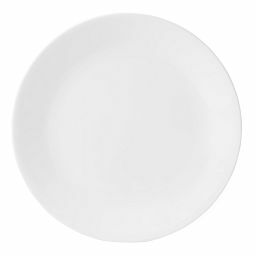 They let food take center stage and give you a blank canvas for seasonal touches.